Wearing corrective eyeglasses is more than just achieving a style you want. Like any other item you wear on your body, your frames must be comfortable enough for daily use. Otherwise, you don’t want to put them on. 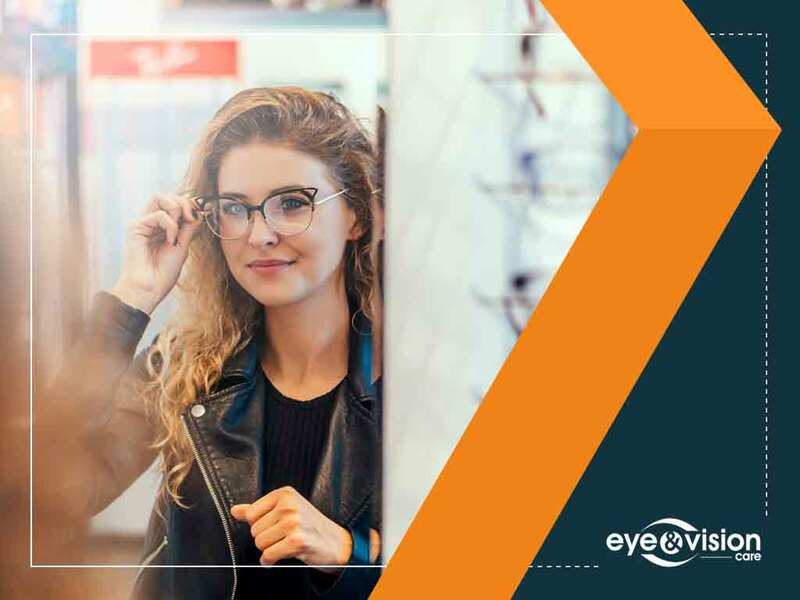 In today’s article, Eye and Vision Care, your eye care specialist in the area, shares some tips to achieve comfort when wearing a pair of glasses. Nose pads are attached to the frames to help secure your glasses on the bridge of your nose. When your glasses slide down from your nose often, you can take them to an optical store to have these parts adjusted or have them replaced. Sometimes, the nose pads don’t cause your glasses to slide down. Check to see how tight the arms are attached to the frames. Use a small screwdriver for this. You can also adjust the bend on the earpiece. For plastic frames, run the arms through hot water or use a blow dryer to make them pliable. When wearing a new pair of glasses, you might find that the skin behind your ears become sore or tender. Apply baby powder on that part of your ears to minimize friction between the earpiece and the skin. Do this often until you become comfortable with your new frames. Visit Eye and Vision Care for an eye exam to determine if you require a new lens prescription. We provide single-vision, progressive and other lens types that help improve your vision and complement your current frames. We also offer polarized lenses that help reduce glare. We specialize in a variety of eye care services, including laser vision correction and orthokeratology. You can fill out our contact form to schedule an appointment. We serve Haymarket, South Riding and Fairfax, VA.